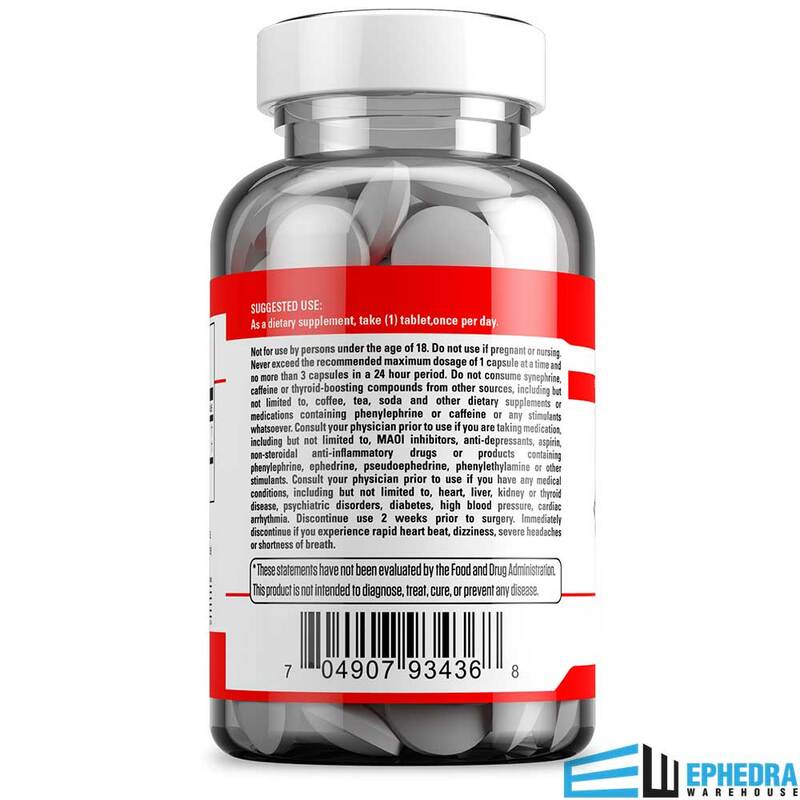 EPH-25 Pure Energy Ephedra, takes all the guess work out of choosing a weight loss and energizing supplement. 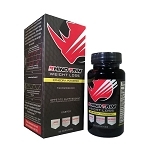 EPH-25 contains only two natural ingredients: ephedra and caffeine anhydrous. 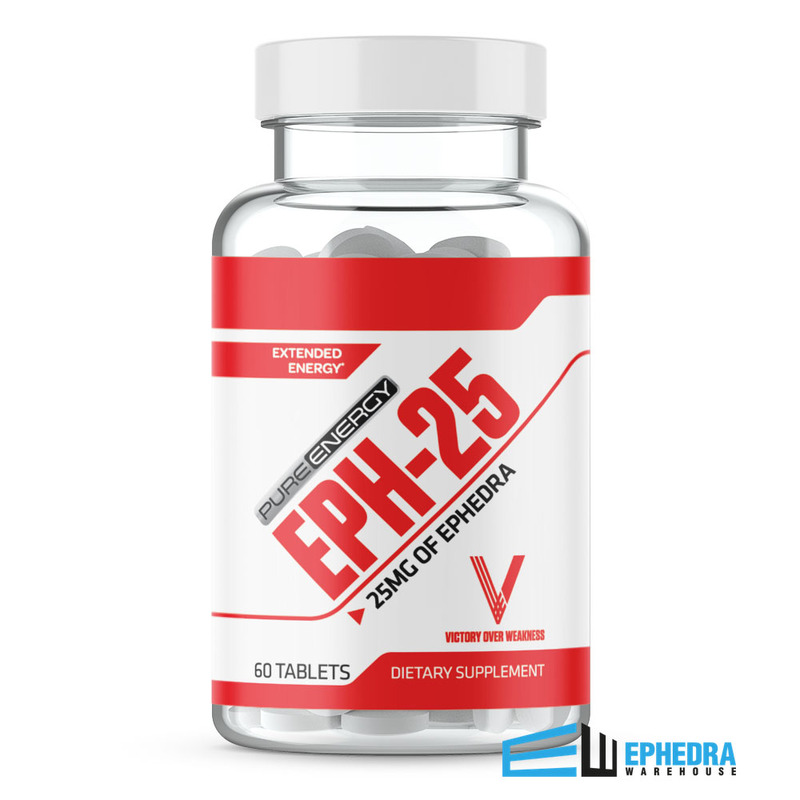 Because there are no extra filler ingredients or unfamiliar proprietary blends, EPH-25 is more affordable than other supplements just like it. EPH-25 has zero sugar and zero calories. Keep it in your car or purse for when you are on the go or need that extra energy to get you through your day or workout. Great product for the price. 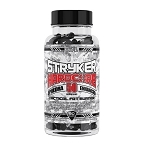 It isn't as strong as Ephedra Warehouse's other products, but Im not always looking over powering stimulant. I can take EPH 25 and got to bed 4 hours later while other weight loss pills like Green Stinger & Lipodrene keep me awake for up to 12 hours. I just use it in the afternoon before I go jogging. good and doesn't get you jumpy. 25 MG is the perfect boost needed to get me up and off to the gym. An anytiime enhancement when the day starts dragging. Pure, rather than caffein loaded, which causes jitters - just a nice, smooth lift.